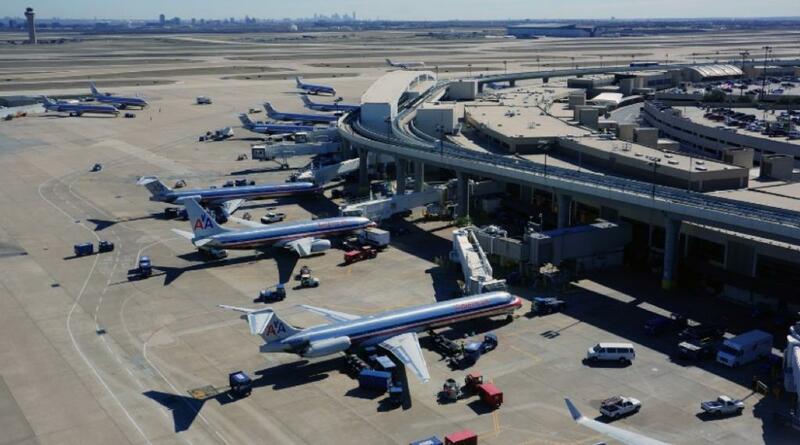 DFW Airport Terminals B & E | Performance Contracting Inc. Consisting of two terminals, this project lasted more than five years. PCI performed the mechanical, plumbing, and piping insulation, firestopping, and scaffolding on the project. PCI completed its scope in summer of 2017.